The year is 1927, and in America, England and Russia, three young girls share a dream, to fly. 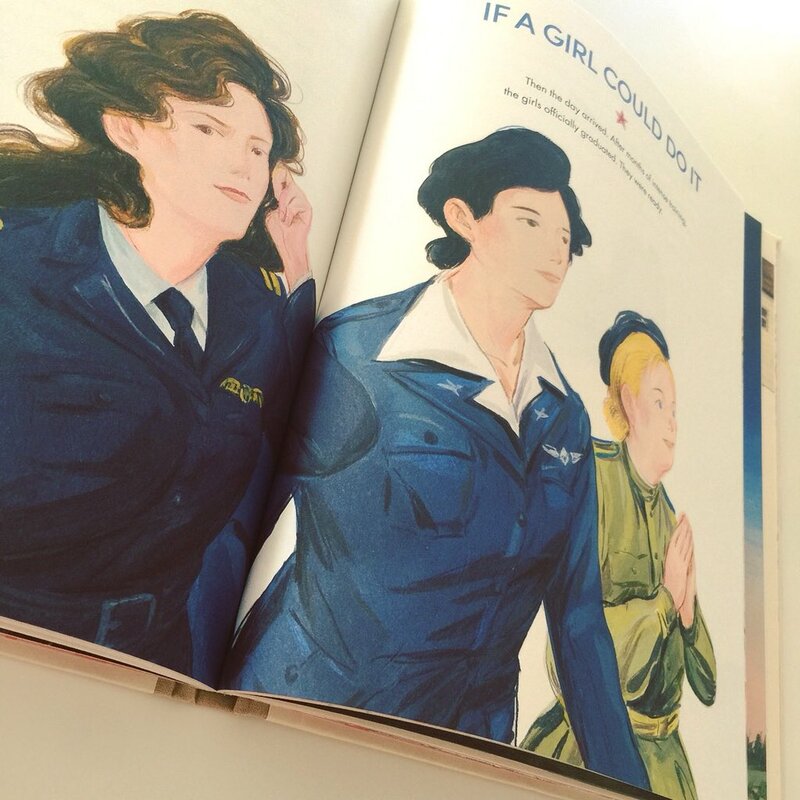 Against the odds, Hazel, Marlene and Lilya follow their hearts, enrolling in pilot courses (often in secret) which results in them flying for their respective countries in World War II. 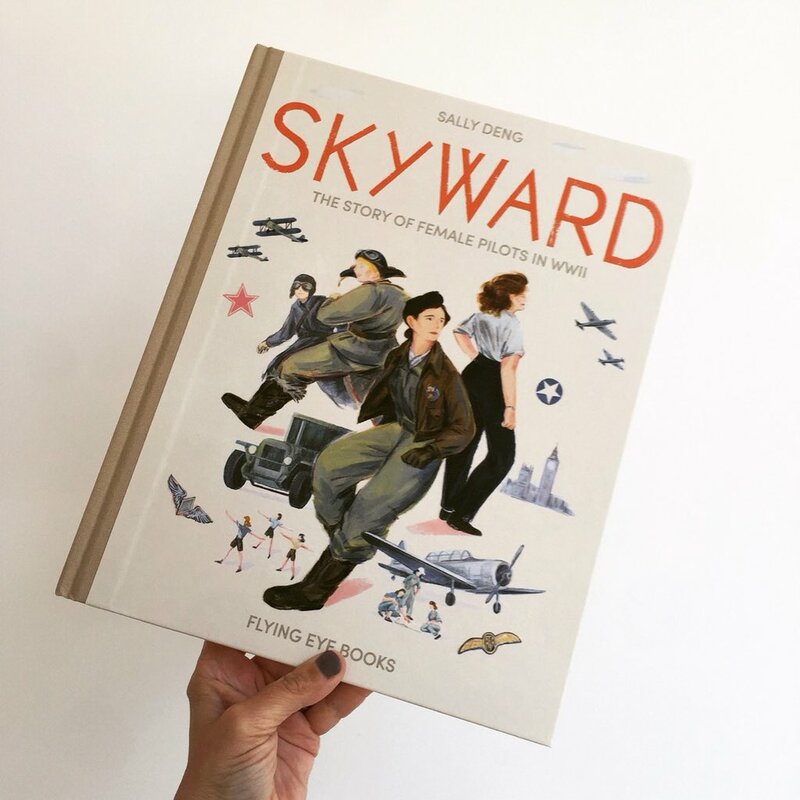 ‘Skyward – The Story of Female Pilots in WWII‘ is a hugely empowering and incredulous story based on three real women. A truly thrilling and all-consuming tale based on a true story, this is one which overcomes gender stereotypes and ultimately laughs in the face of inequality. Risking their lives on numerous occasions, we follow the adventure as these three formidable women battle not only their enemies in the skies, but the sexism and inequality on the ground amongst their own teams. Forging the way ahead for countless women who serve in the forces, these brave women are appropriately and graciously honoured in this beautiful production. 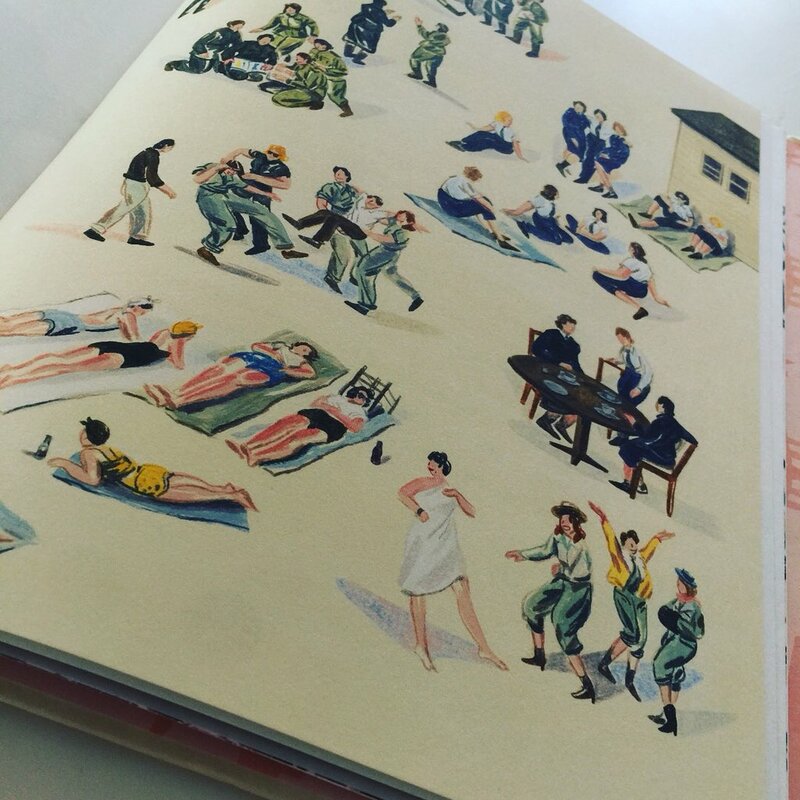 Sumptuously illustrated and empathetically written by Sally Deng, her debut is going to be a tough one to beat. Her raw, texture-filled illustrations are wholly alluring and complement this gritty story to perfection. Being such an emotive story, this was going to require a compassionate eye and a mindful narrative and Sally Deng has executed both qualities admirably. Providing an original and perhaps lesser known historical backdrop to World War II, this valiant story is one which must be shared far and wide. Out in June, we highly recommend this for shelves and children everywhere.